MINNEAPOLIS (Hoodline) — Need more sushi in your life? Of course you do. 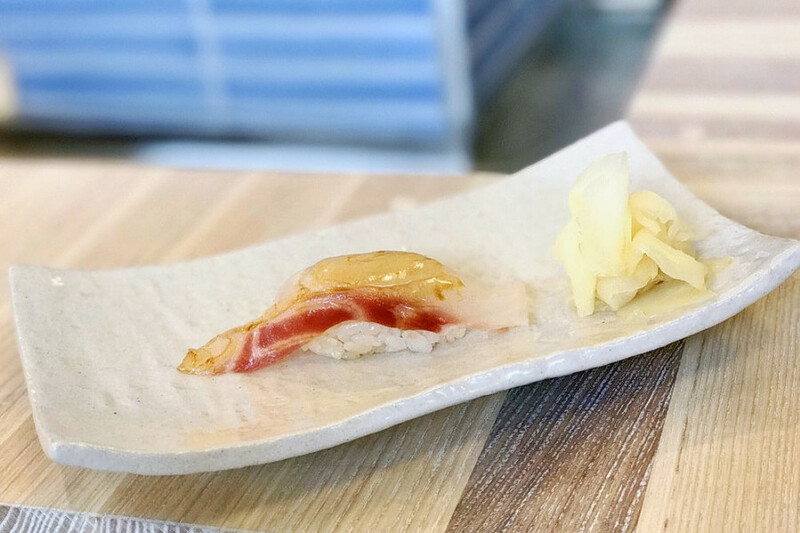 After venerable Minneapolis institution Origami Downtown closed in December of 2015, leaving behind only its offshoot Origami Uptown, what new places have popped up to fill the city’s need for the Japanese delicacy? Topping the list is Pinku Japanese Street Food. Located at 20 University Ave. NE in Northeast, the award-winning project of chef John Sugimura and Xiaoteng Huang boasts 4.5 stars out of 174 reviews on Yelp. 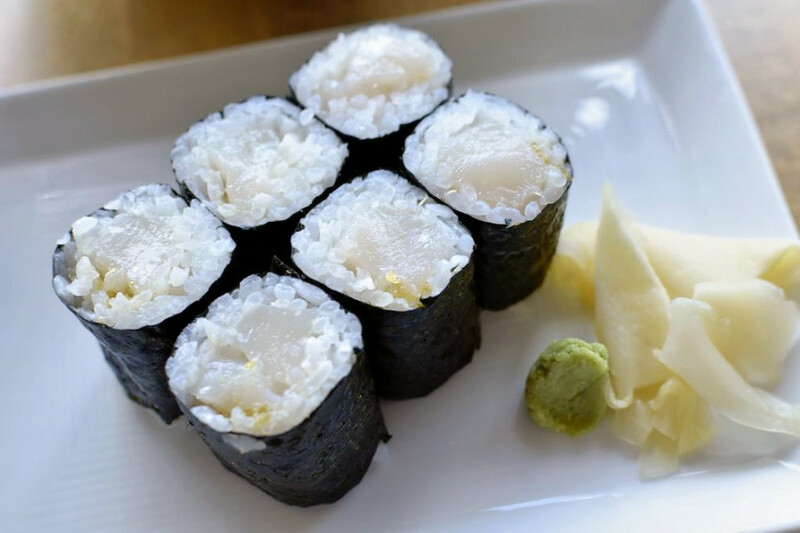 From the fast-casual spot’s sushi menu, Yelpers recommend the spicy tuna fat roll for its flavors and size. While you’re there, check out its other favorite dishes too, like the crispy shrimp over rice. You can check out the full menu here. Next up is Uptown’s Wakame Sushi & Asian Bistro, situated at 3070 Excelsior Blvd., Suite 206, right next to Lake Calhoun. 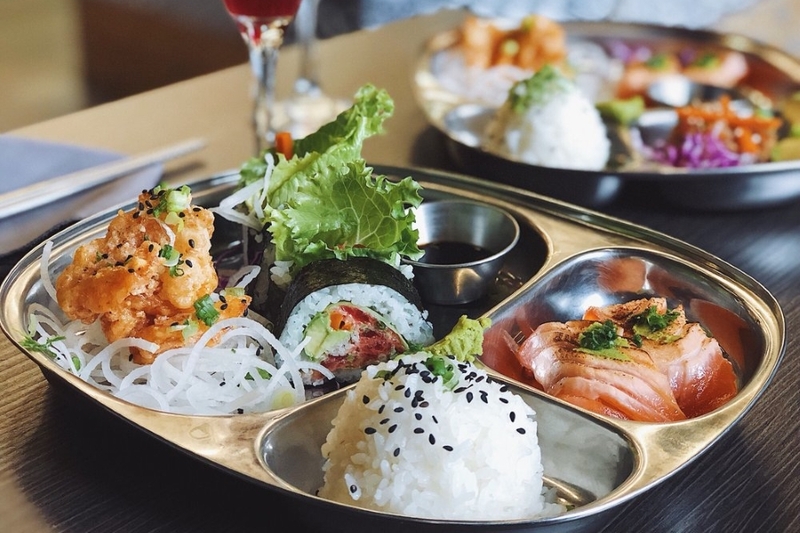 With four stars out of 526 reviews on Yelp, this Japanese-Thai hybrid eatery (it serves Thai noodles and curries as well as sushi) has proven to be a local favorite. 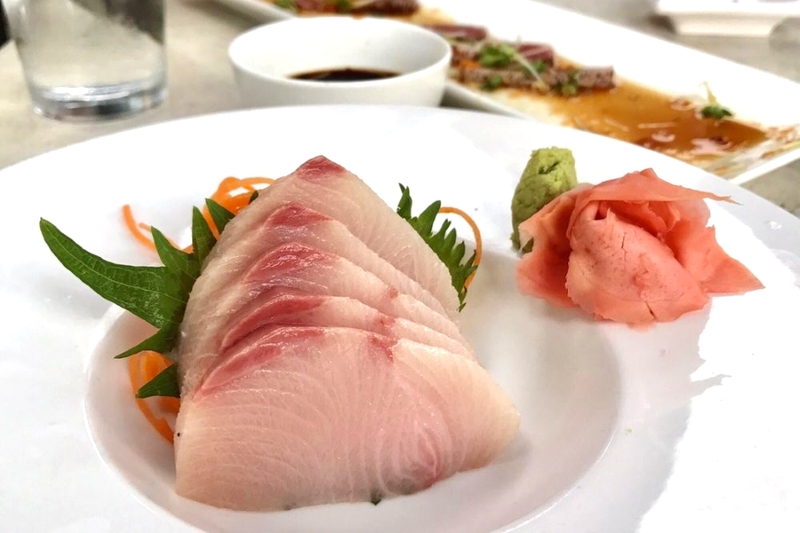 Downtown’s weekday lunch-only Sushi Takatsu, located at 733 Marquette Ave., Suite 225, is another top choice, with Yelpers giving it 4.5 stars out of 88 reviews for its affordable and high-quality lunch specials. Kyatchi, in Kingfield, is another well-liked go-to, with four stars out of 214 Yelp reviews for its authenticity and the good value of its food during happy hour. Head over to 3758 Nicollet Ave. to see for yourself. Yelpers recommend the pressed (oshizushi) salmon with lemon and tobiko, as well as small plates like the pork belly or shiitake mushroom skewers. You can check out the full menu and make reservations online here. Last but certainly not least, there’s Kado No Mise, an upscale North Loop favorite with four stars out of 124 reviews. The project of chef-owner Shigeyuki Furukawa, its expensive but elevated omakase experience has won raves from Yelpers. 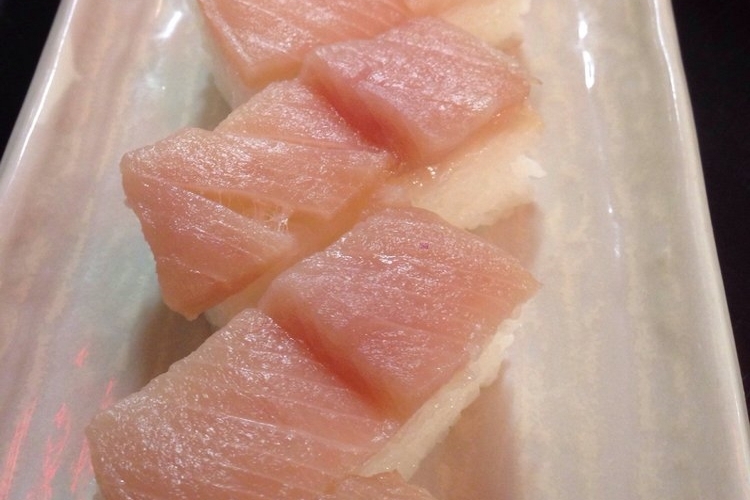 If you choose to dine a la carte, you’ll find less common nigiri choices like akabana (king amberjack), gomasaba (summer mackerel) and anago (sea eel) on the menu. You can find the current dinner menu and make reservations at the restaurant’s website here.